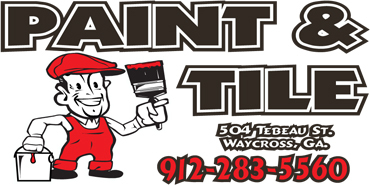 Since 1963, Color Putty® Company, Inc. has manufactured the highest quality colored putties used for filling nail holes or imperfections in woodwork, paneling, furniture and cabinetry. Today Color Putty® offers seventeen popular colors in the original Oil-Based putty as well as the new Waterborne version. Both the Oil-Based and Waterborne putties are perfect for Professionals and Do-It-Yourselfers alike. 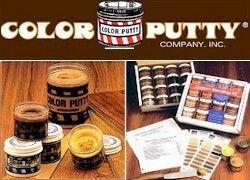 For over 39 years, Color Putty® has established itself as the market leader, the one contractors and professionals recognize and ask for by name.